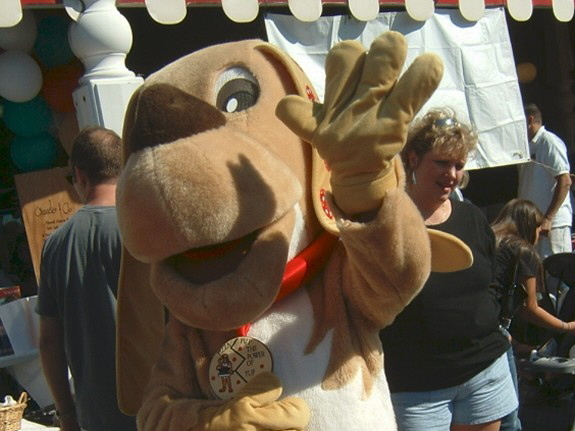 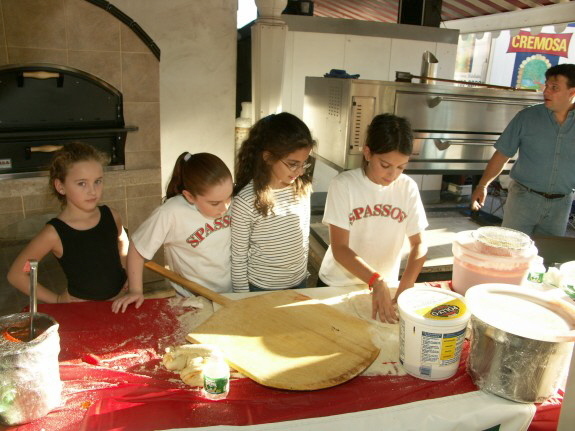 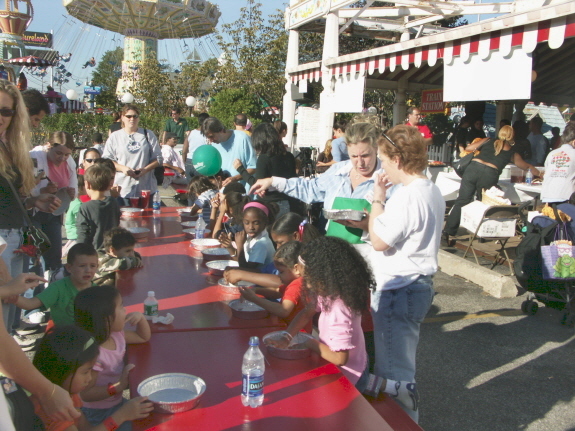 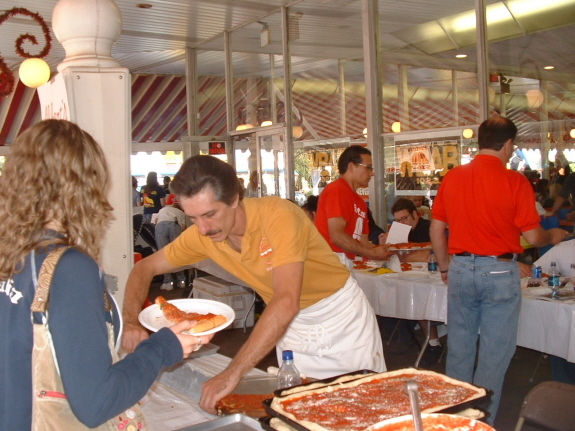 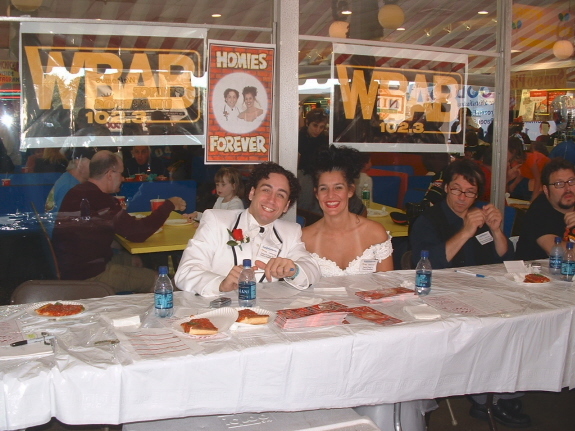 Check out photos from the 2005 Best Pizza on Long Island Contest. 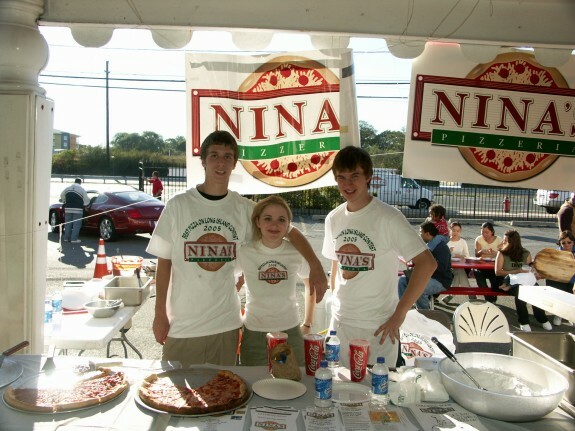 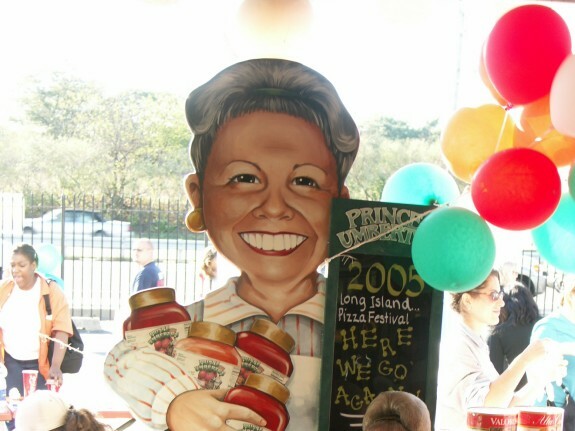 Best Pizza on Long Island Contest - Find out what it is and how it began. 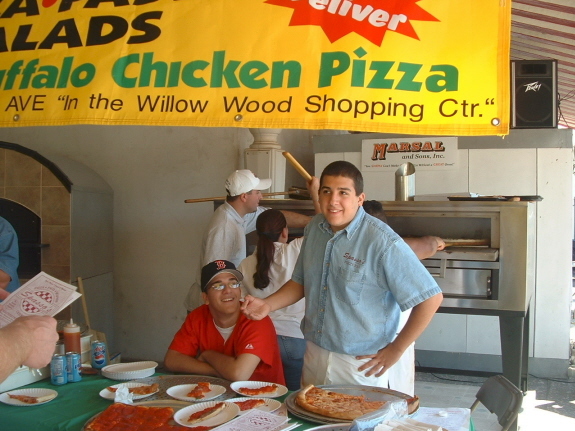 Best Pizza on Long Island Contest Rules & Regulations - Find out how to participate.